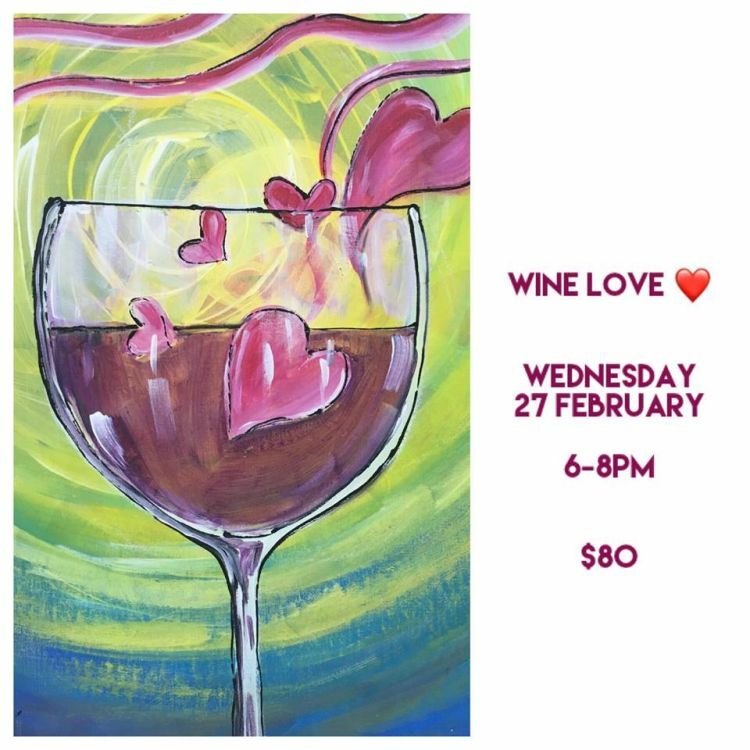 The theme is Wine Love. 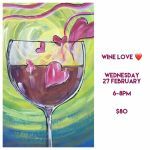 Registration at 5:30 pm; Painting starts at 6:00 pm. Admission: Bds $80 - includes all art materials and instructions.